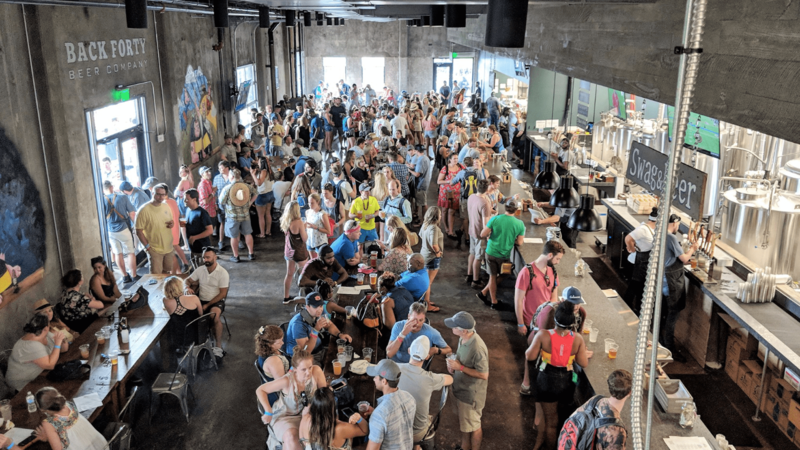 There’s a lot going on at Back Forty’s new Birmingham taproom in January and February. With fun, food, games, one-of-a-kind beers, and even art, there’s a little something for everybody. And be sure to take advantage of those $3 Happy Hour Corn Nuts. You’ll be totally blown away! Join us for Trivia Night, great food and of course great beer!! Gift Cards are able to be redeemed at your next visit! Join us at Back Forty Beer Company for a fun night of painting, which includes one beer. Bring a friend! No skills necessary.